What do monsters and buildings have in common? Joshua Comaroff, participating exhibition designer/ artist for State Of Motion: Fear Of Monsters, is author of a book called Horror In Architecture—a comparison of cinematic monsters and modern buildings. He and his co author, Ong Ker-Shing, argue that mutants, zombies, vampires, and clones provide the best way to understand many architectural works of the last 200 years. In this talk, Joshua will provide a survey of movie creatures and their architectural analogues—and will speculate about some particularly Singaporean examples. 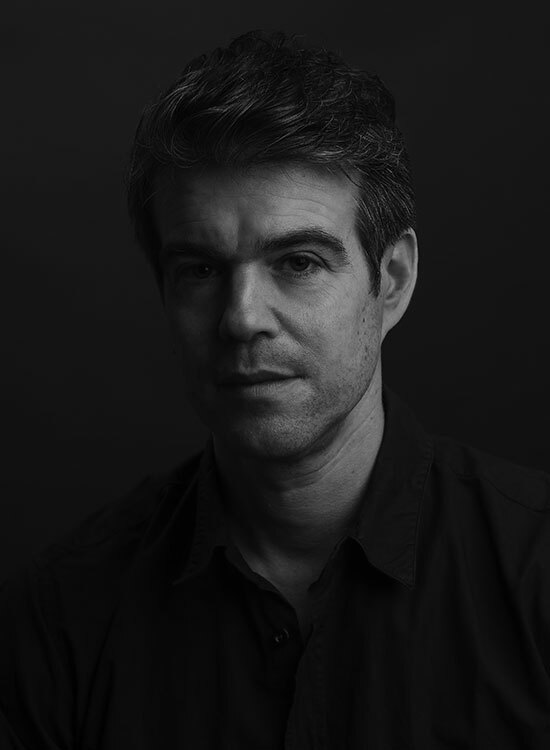 Joshua Comaroff was raised in Chicago, USA, and studied literature, linguistics, and creative writing at Amherst College before joining the Master of Architecture and Master of Landscape Architecture programs at Harvard University Graduate School of Design. He has worked for and studied under Rem Koolhaas, Rafael Moneo, Rodolfo Machado and Jorge Silvetti, Preston Scott Cohen, and David Adjaye. Joshua initially began working with Ong Ker-Shing in the firm Lekker Design in 2002, and later with Lekker Architects (founded 2015). In 2009, Josh completed a PhD in cultural geography at University of California Los Angeles, writing on the subject of haunted landscapes and urban memory in Singapore. He has published writing about architecture, urbanism, and politics, with an Asian focus. His articles have been published in Public Culture, Cultural Geographies, Journal of Architectural Education, and elsewhere. He is also a regular contributor to the Harvard Design Magazine. With Shing, he is co-author of Horror In Architecture.